Patricia Perez is pursuing her doctoral degree in Disability Studies at the University of Illinois at Chicago. She completed her master’s program in Inner City Studies at Northeastern Illinois University. 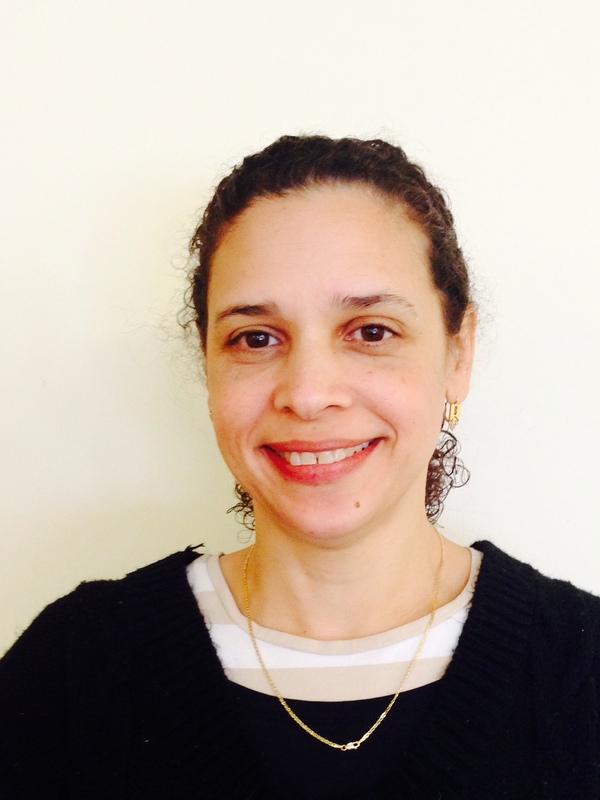 Patricia is interested in home community based services, Medicaid Integrated Care Programs and quality of case management services to reduce health disparities and to increase community accessibility. She also advocates patient’s self-determination and patient and/or family engagement in treatments for people with chronic illnesses. Patricia also works as a Long Term Services and Support Coordinator at a non-for- profit managed care organization that is serving Medicaid and Dual Eligible Special Needs population.